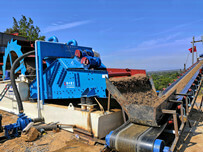 Screw sand washing machine is one of types sand washing machine, which has double helix and single helix. 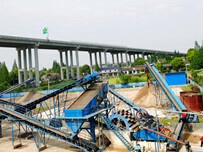 It is widely used in sand production lines and stone production lines for cleaning, filtrating and sieving materials. And especially suitable for sandstone used in buildings and roads. 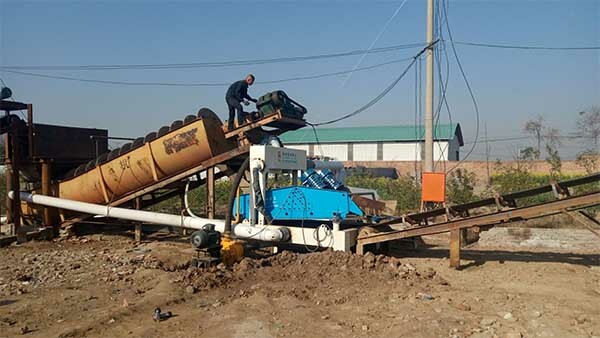 China screw sand washing machine is mainly composed of trough, reducer, motor, central shaft, a spiral blade, a bracket and some other parts. It has the characteristics of low consumption, high cleaning degree, good sealing structure, fully enclosed transmission device and adjustable jaw plate, which ensures the product is efficient, durable and the fine-grained products remain stable. 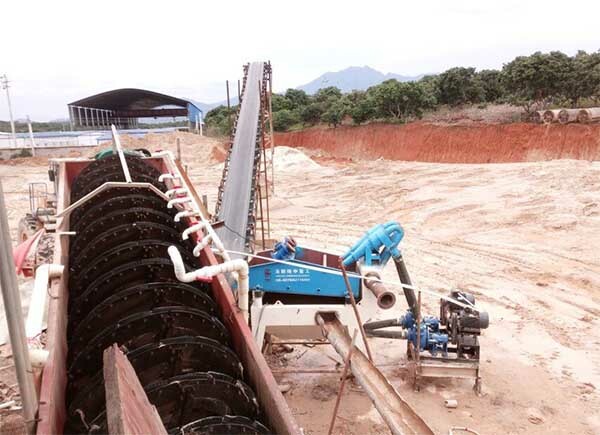 The rotor of China screw sand washing machine adopts central structure, and the spiral blade is mounted on the central shaft, and is connected to the central shaft by the reducer for work. 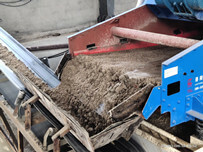 By means of different specific gravity of the solid particles, the sedimentation speed is different in the liquid, and at the same time, the buoyancy of the water is used to separate the dust and the impurities from the sand, and the water is added to form a strong water flow, and the obligation of impurities and small specific gravity is taken away in time, and the overflow is carried out. The outlet trough is discharged, and the filter is removed by the rotation of the spiral piece to remove the impurities, thereby improving the conveying purpose. 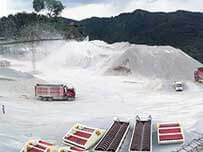 In the design of the gravel production line and sandstone equipment, due to the reasonable matching of the equipment at all levels and the rigorous spatial cross layout, it has a small footprint, high investment economic benefits and good final sand quality. At the same time, it is equipped with advanced electronic control operating system to ensure smooth discharge of the whole process, reliable operation, convenient operation, high efficiency and energy saving.